As I was scanning the shelves a gleam of yellow caught my eye, was this a gin? clearly, someone must have got mixed up a stuck some other spirit in the wrong section. On closer inspection I was wrong…so very, very wrong! It was, in fact, a bottle of Ungava and on even closer inspection, it was a Canadian gin, something I had never had the joy of trying – I had to have it! The bottle design is…in their own words…. ….well I don’t think I could have said it any better! You’ll first notice that the only traditional botanical we have in there is Juniper, there’s no coriander, Angelica or Orris root insight which, in my opinion, makes it quite unique. The most interesting to me are the Labrador Tea plant, Crowberry and Artic blend. The Labrador tea plant and Artic blend both belong the Ericaceae family and are found growing natively in the Ungava region. 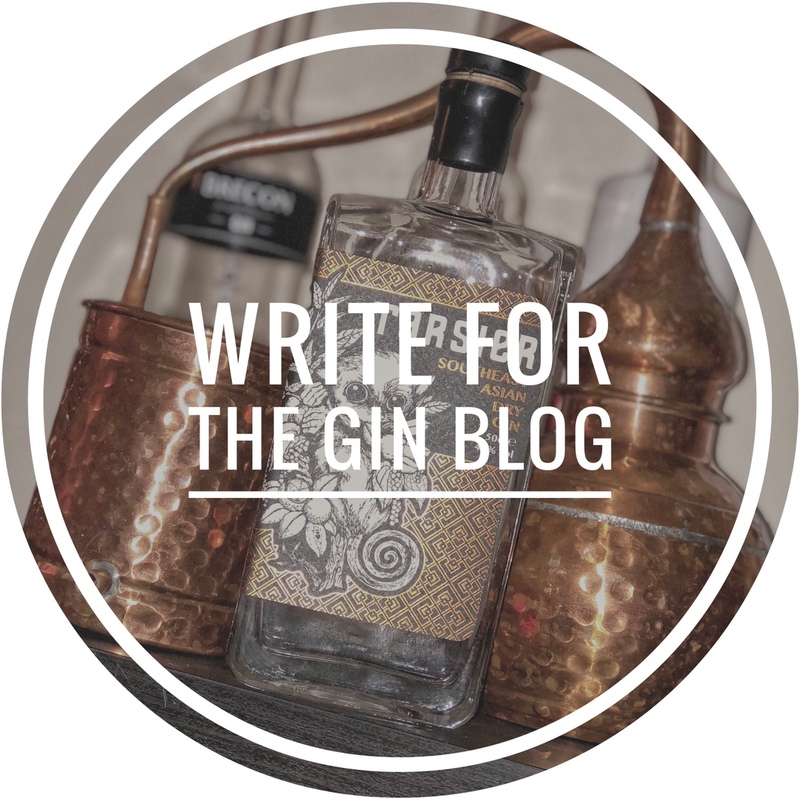 They are used to give the gin a lovely herbal flavour that is very reminiscent of the herbal tablets you can get from old-fashioned sweet shops. The Crowberry is similar to blueberries and along with the wild rose hips gives the gin a sweet-tart, fruity dimension. The wild rose hips also give the gin is lovely rich golden colour. Finally, the cloudberry contributes more to the herbal pallet of this gin and enhances the golden colour further. What I like the most about this gin is that, even with the lovely herbal flavours from the Arctic blend and Labrador tea and the sweetness from the Crowberry, you still get a big hit of juniper in the background – which is provided by Nordic Juniper which can be found growing along the coast of Ungava. I also love how the botanicals are all found natively in the Ungava region, it really feels like the distiller has tried to capture the spirit of the Inuit people and the Canadian landscape. In a G&T – Best with a slightly sweet tonic with a light flavour – I chose a bottle of Franklins and Sons. Garnish wise, I opted for a nice big wedge of grapefruit… it adds a lovely bitter tanginess to the G&T that matches perfectly with the herbal notes. Home > Reviews > Gin Reviews > Gins > Ungava – Is yellow the new black? ?